After years of teasing, Gearbox Software officially confirmed Borderlands 3 at PAX East this week and unveiled its first trailer. Although the developer didn’t reveal a release date, fans have had ample time to dissect the video, and they think it may have dropped a hint about the date. At the moment, it’s unclear if this means October 1, 2019 or January 10, 2020 since different regions follow different formats, and Gearbox is known for throwing people off. However, as many have pointed out, this October marks Borderlands‘ 10th anniversary, and October 1 happens to be a Tuesday, which is usually when games release (at least in the United States). 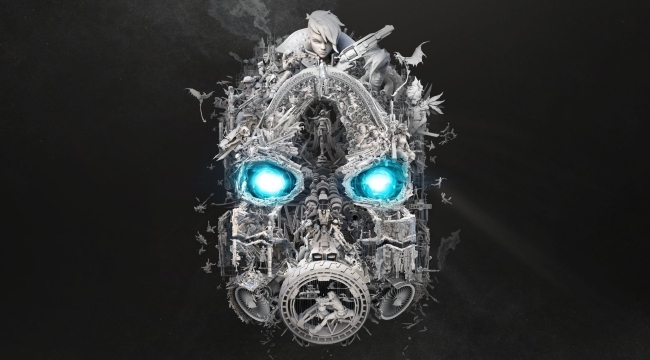 In addition to the above, publisher Take-Two Interactive has previously indicated that Borderlands 3 will release in FY2019, which runs until next fall. Considering this, an October release date seems very likely. What we do know so far is that Borderlands 3 will feature over a billion weapons, including one that looks like a gun with legs in the trailer. We also saw a mech and heard the word “worlds” mentioned in the video, indicating that players will be going beyond Pandora. Gearbox has said that it will reveal more details on April 3rd so we’ll make sure to keep our readers posted.